PXT Select ™ Sample Reports - MDR Coaching & Consulting Inc.
See a sample of a PXT Select™ Comprehensive Selection Report. Provides insight into a candidate’s leadership potential and their approach to meeting leadership challenges. 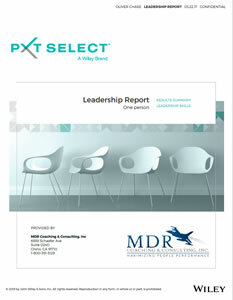 See a sample of a PXT Select™ Leadership Report. Provides you with the information concerning your compatibility as a manager with your employee. See a sample of a PXT Select™ Manager-Employee Report. 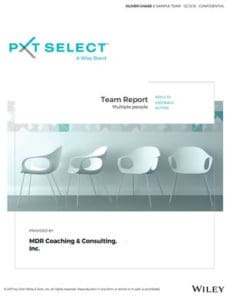 See a sample of a PXT Select™ Team Report. See a sample of a PXT Select™ Coaching Report. See a sample of a PXT Select™ Individual’s Feedback Report. See a sample of a PXT Select™ Individual’s Graph. See a sample of a PXT Select™ Multiple Positions Report. See a sample of a PXT Select™ Multiple Candidates Report. See a sample of a PXT Select™ Sales Comprehensive Selection Report. See a sample of a PXT Select™ Sales Coaching Report. See a sample of a PXT Select™ Sales Individual’s Feedback Report. 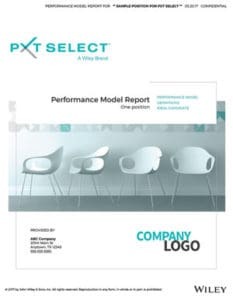 See a sample of a PXT Select™ Performance-Model-Sample-Report. 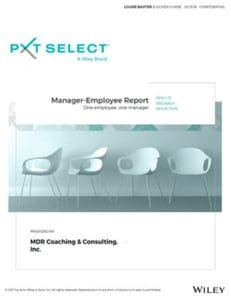 PXT Select’s™ suite of 12 reports helps organizations to select, onboard, coach, and develop employees. PXT Select™ also includes three sales-focused reports. 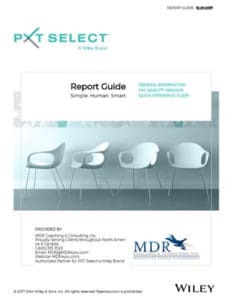 See a sample of a PXT Select™ Report Guide. The purpose of this report is to provide research study results for the PXT Select™ assessment. See a sample of a PXT Select™ Research Report.